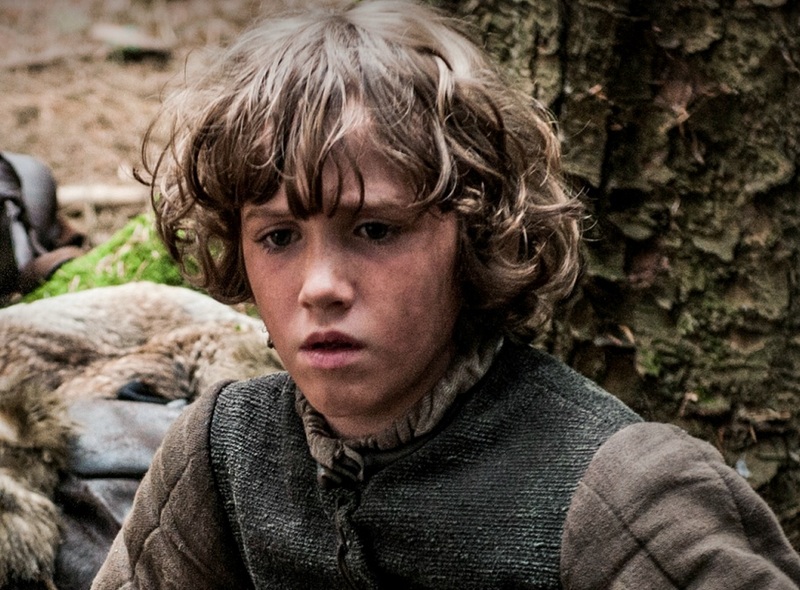 Although we saw it coming – because, let’s be honest there was NO WAY Ramsay “I love sausage” Bolton was going to let Rickon get away alive – Rickon’s death was still super sad. We barely saw the youngest Stark child throughout the entire show, so it was kinda messed up that they brought him back only to kill him off almost immediately. But, then again…Thrones, amirite? Here he is, a lot shorter, and chillin’ with his bros. So CUTE, right? But wait! What is Rickon even laughing at? Oh, that’s right, his older brother Bran…SHOOTING AN ARROW (and TOTALLY missing). It’s a shame Ramsay was not nearly as bad a shot as young Bran. Obviously, it’s not like Ramsay even knew this (though we’re sure he would’ve been delighted of the cruel irony), but it makes for a pretty crazy bookend to the (brief) life and times of Rickon Stark. R.I.P.